If you organize your greeters ministry, you’ll need this book to give you a map to follow. Heavy on practical steps to organize your greeting ministry from day 1. Available from Amazon in Kindle and Paperback. Do you lead a Church Greeters Ministry that feels unmotivated, disorganized, and ineffective? Their church had church greeters that did some some greeting work. Having no criteria for a job well done. Having no guidance or motivation to go beyond a hello. Perhaps you are in a similar situation with the church greeting ministry at your church. or maybe your church greeter ministry functions but it is very dull. Or perhaps, you don’t even have a church greeter ministry. How to be a church greeter seems like common sense to me, but to many people it’s not. Your book was most helpful in giving me training ideas. Maybe you are not sure of any of the requirements to be a church greeter and are asking. . . This is what I hear from people like you who find this website. They’ve recently been recruited into the position of organizing the church greeters. The church is starting a new greeter ministry. Volunteers are too busy to figure out how to start a greeter ministry from scratch. 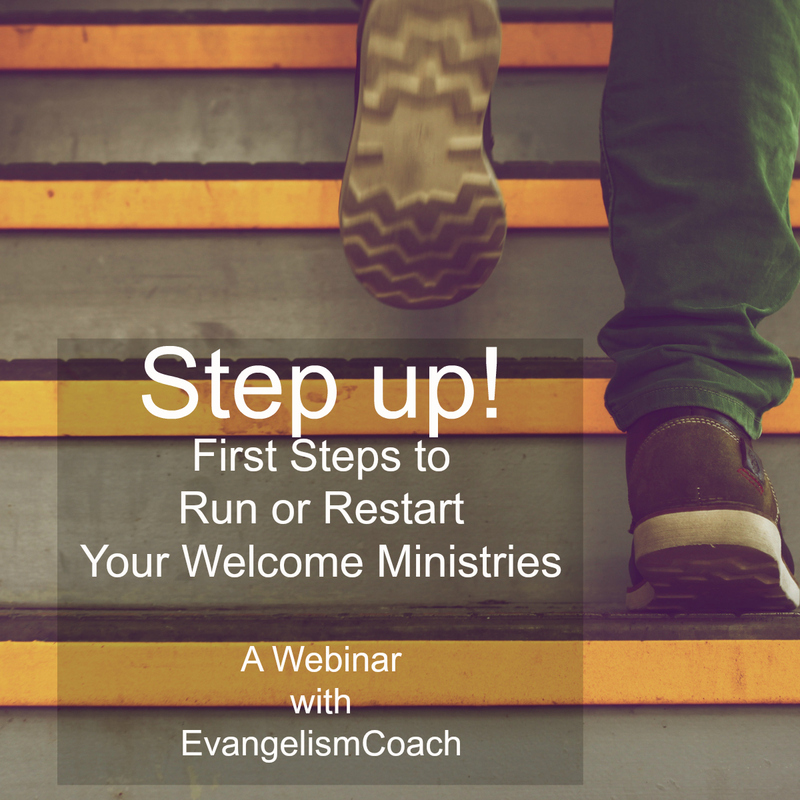 How do I re-launch our Greeter Ministry? Perhaps your greeter ministry has fizzled out during an interim minister, after the previous pastor left. Maybe your church greeting ministry has been neglected because your church has been through a process of healing from a tough season. Now it’s time to re-energize your church greeter ministry. 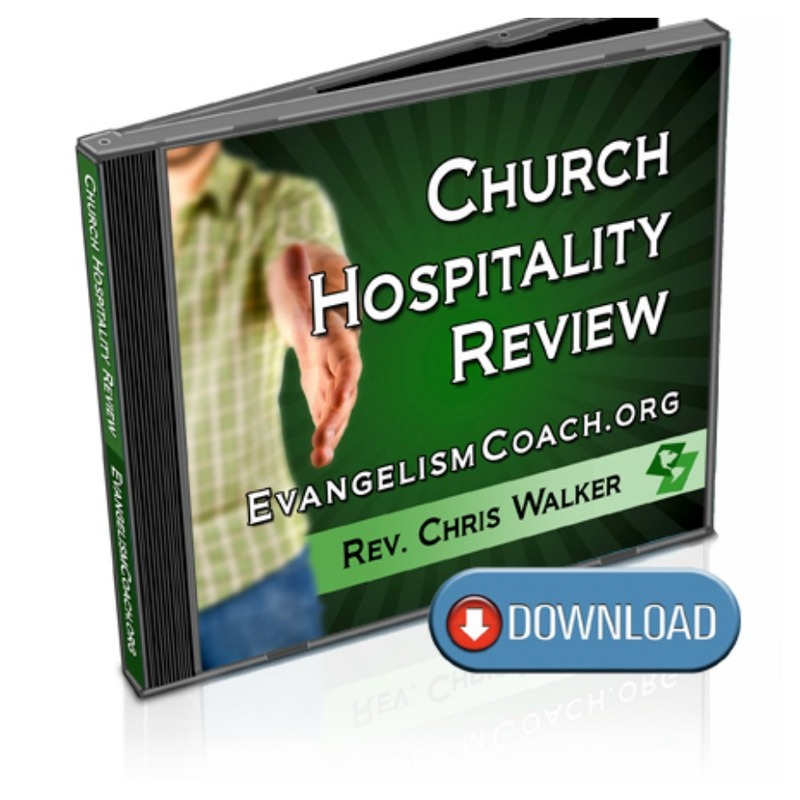 I’ve been looking for a resource to help guide me as I work to rebuild our greeter ministry. Church Greeters 101 hits the spot! What I really found helpful about Church Greeters 101 was the practical action steps in each chapter. By the time I finished, I could see how to put together an effective greeter training, which was what I was needing. After reading this book, I could tell that Chris has been listening to the people he seeks to serve. The practical nature of this book has given me the boost I needed to rebuild our greeter ministry. Many thanks. Book was just the thing I had been looking for as I am trying to improve the Meeting & Greeting at our Anglican Church. The book is certainly comprehensive and is very suitable for our two congregations of 50 – 80 each. Will help to change the process from being a ‘chore’ to ‘enjoyable’. I have made a Keynote presentation for Meeting and Greeting 19 slides. You are searching for something related to church greeters. But what you have found is nothing that fits you or your church. Nothing that answers the questions you are asking. How many church greeters do I need? How I find the right people to be church greeters? How do I recruit church greeters to serve in ministry? How do I develop commitment from church greeters? How do I help people see the importance of a church greeting ministry? What are some ways to greet someone in my church? Becoming a church door greeter. How do I begin a greeter ministry in a small church? How do I teach greeters to be warm, caring, and perceptive? 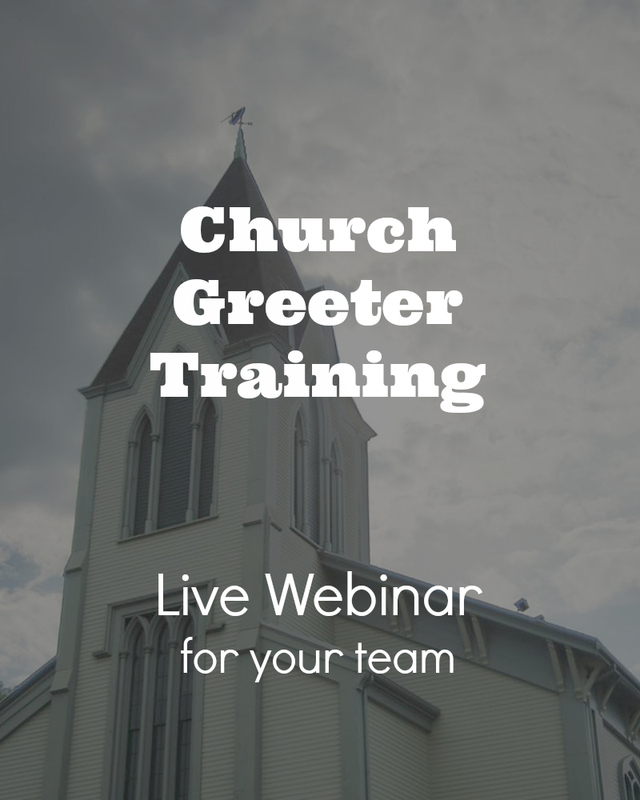 How to implement and develop a church greeter ministry from scratch. is so outdated that it is embarrassing to read. Church Greeters 101 is meant to fill that hole, and provides you with concrete action steps to help you establish and revitalize your church greeter teams and greeting ministry. Is it possible to be relationally warm without seeming fake or creepy? How do you find volunteers, get them to participate, and and get them to commit to serving as a greeter? Is it possible to recruit a team that loves welcoming church members and first time church visitors? Do you want to ensure that all visitors are receiving a greeting? 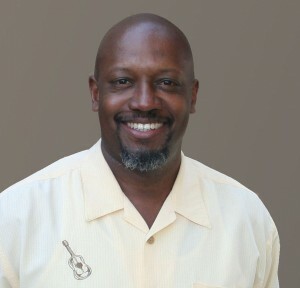 There are a lot of articles and books on ‘why’ greeters are so important to the vitality of a church, but Pastor Walker gives us insight and guidance on the ‘how’ of organizing a vital greeter ministry. 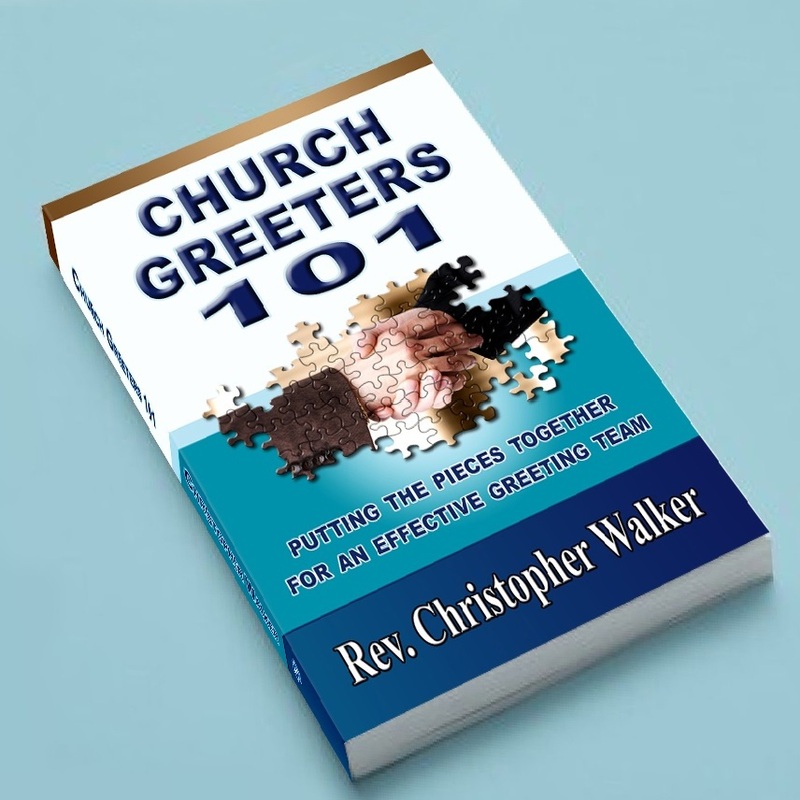 A great primer for churches organizing church greeter training — filled with practical workshop guidelines and training exercises. How to keep your church greeters from dropping out of ministry. Meeting ideas for church greeter training. 4 steps to recruit new church greeters and keep them on board. How to figure out how many greeters you need. 6 different types of greeters. Ideas to develop your own church handouts and checklists. My friend calls this 141 page book a “bed in a bag simple” book to start a greeting ministry. You want guidance to help you think though how to do this in your local context. Church Greeters 101 together to help you do just that. You might be looking for material to help you develop your greeter training and are not happy with the current state of the material that is out there. Perhaps you’ve looked at websites and realize that you’ll need to develop your own training. The biggest feedback I get is how Church Greeters 101 fills that need and inspires the development of great training material. Last week, gathering all what can be applied in our church from your messages, videos and examples, I had a general meeting with all the ushers and greeters. It’s a very lively discussion indeed! From personal hygiene,questions to ask, and how to welcome everybody. A BIG THANK YOU. 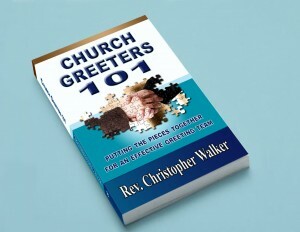 Our team will use your Church Greeters 101 book as we prepare a fall training session for our greeters. 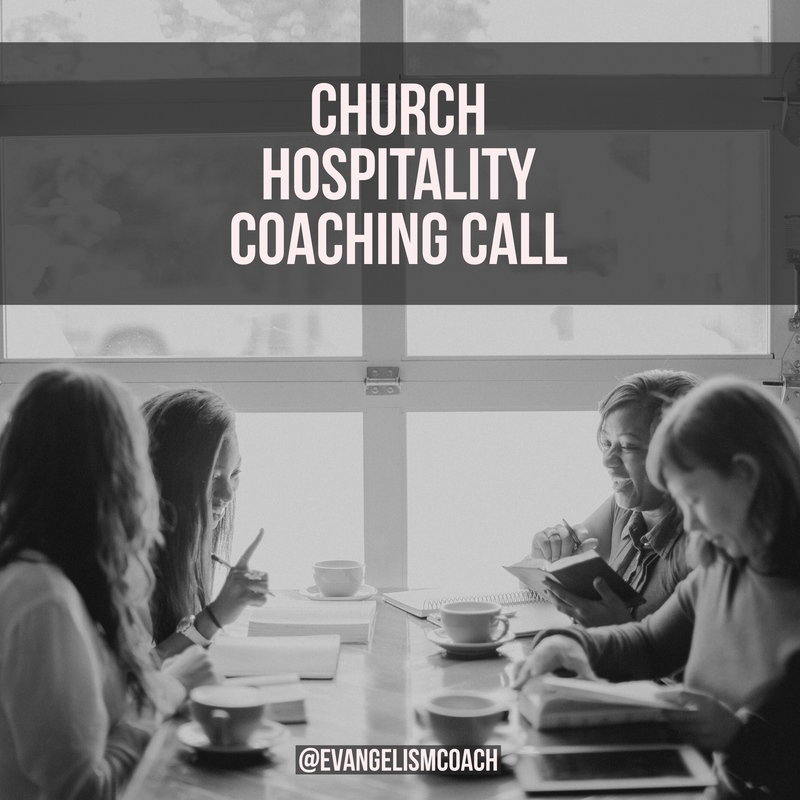 Our church, with 900 in worship on Sundays, wants to grow our hospitality ministry and your book was a great tool to help us start our thinking about improving and organizing our greeting ministry. It reaffirmed some things we knew like the art of greeting versus the mechanics of a system, and the reminder that this is a ministry not a job. I found it to be very useful toward what we are looking for in training our existing church greeters. You have been very clear without being overly simple in your approach. I appreciate your eBook. Thank you for taking the time to write it out. I would like to share the information with our Board to Greeters over a series of weeks sometime within the year. You have spelled out what needed to be covered quite thoroughly so that a church with an existing ministry could use the contents as a weekly (or monthly) study. Church Greeters 101 lifts into clear view all those things that the average person has experienced but hasn’t necessarily put into words as they’ve been greeted (or not) from church to church. 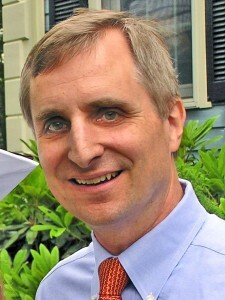 Chris Walker provides an excellent, real-life resource for evaluating a ministry of welcome. The content is extremely practical, with helpful suggestions at the end of each chapter. The book is easy to read and will be a help to all churches, whether thinking about getting started in this area or wanting to review their well-established ministry.